Join us at Indian Peak Vineyards in the beautiful Manton Valley AVA for the Traditional Stomping of the Grape, just like Lucy and Ethel did. This will take place on September 23rd from noon to 5:00 PM. This is a fun tradition at our tasting room where you can enjoy a glass of our delicious wine while stomping grapes in a wine barrel! Your feet will love you. Stomping of the Grapes is a traditional time of Celebration for the Winemakers after a successful grape harvest. It is a fun time for the entire family since everyone from the adults to the children enjoy this tradition. While you are stomping the grapes, you get to enjoy some of the Fruits of our Labor from previous harvests. Everyone needs to experience the original way that the stomping grapes of the grapes took place before there was a wine press. Traditional Winemaking or Vinification, is the process of making the wine; selecting the grapes, crushing the grapes to extract the juice and then fermenting them in large wooden barrels along with other processes that the Master Winemaker uses to create the unique flavors found in the finished bottled wine. 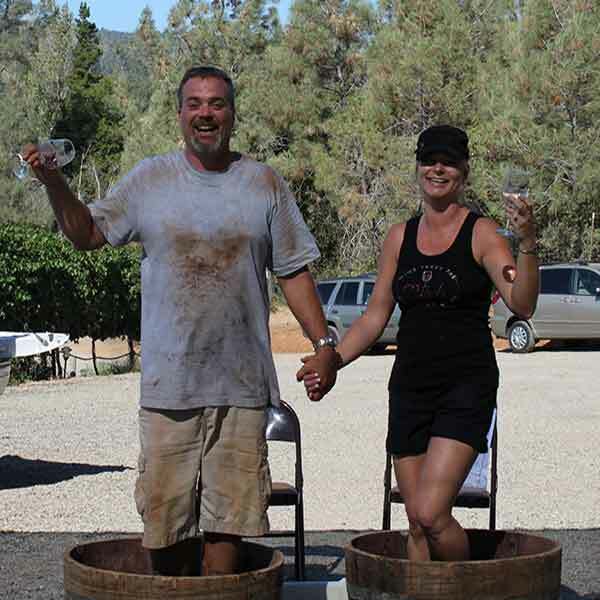 This event focuses around the “Pigeage“, which is the French Winemaking term for the practice of stomping barefoot to crush the grapes to extract the juice and was a necessary aspect of the traditional winemaking process. We are offering tours through the Vineyard as well as lunch from noon – 5:00pm on this day. Kristy Coffee is making her mouthwatering grilled Chicken Caprese Sandwich. This sandwich is a favorite of all who have had it and it will soon be your favorite also. The chicken is grilled to perfection then it’s topped with fresh Mozzarella cheese, fresh basil and succulent home-grown tomatoes, served on a toasted roll with her homemade pesto mayo spread. This delectable sandwich comes with a crisp green salad and a glass of Fred’s wine…mmm. It is unforgettable. 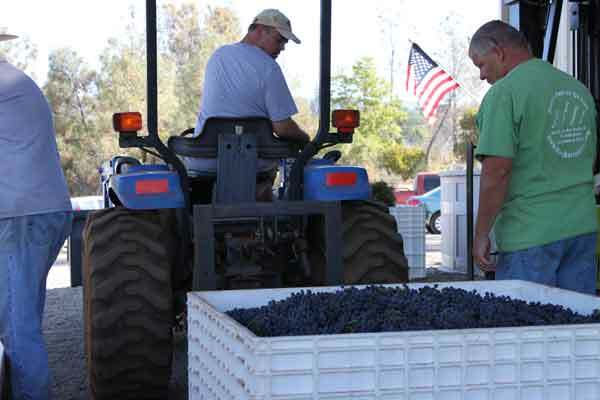 Indian Peak Vineyards is a working winery and is open 7 days a week, 11:00am – 5:00pm, so you can come up during different times of the year and see some of the winemaking processes. We have huge fermenting tanks, cases and cases of wine and wine barrels that reach the ceiling, and a casual wine tasting table, our first time guests are always charmed by it. Fred and Donna Boots are the owners and Winemaker. They built this Vineyard and tasting room, following their dream of making exceptional wine and providing a place where people could come together and enjoy the comfortable atmosphere that they created as well as taste their labor of love. It’s a memorable time to come up and meet them, visit and hear their story and maybe Shirley the Winery Kitty will make an appearance. 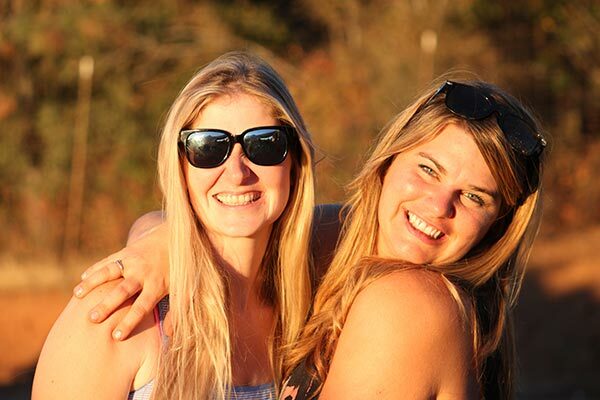 At Indian Peak Vineyards, we enjoy encouraging people to be themselves and just immerse themselves in the experience. Our Vineyard is at 2200 hundred ft elevation which allows the fruit to enjoy the +100° temperatures during the hot summer days and then we cool down in the evenings with a breeze that comes down from Mt. Lassen. 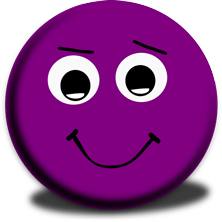 The grapes love it and happy grapes make happy wine. Come up and spend the day Stomping Grapes, taking a Tour with a fabulous Lunch and of course doing a little Wine Tasting with us while enjoying our beautiful Vineyard. We can’t wait to see Your Smiling Faces!!! 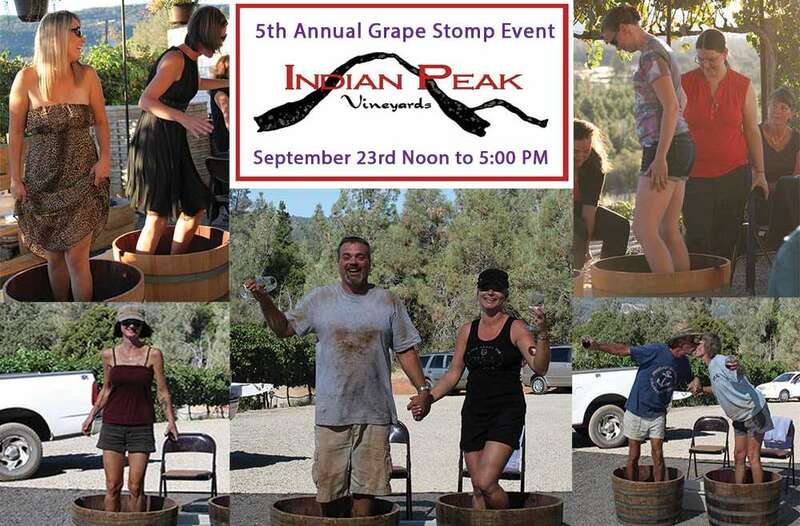 Attendees are invited to join in on the Vineyard and Winery Tours, do some Wine Tasting in the Winery’s Tasting Room, have some great food and become part of Traditional Winemaking History by participating in the 5th Annual Grapes Stomping Event’s activities at Indian Peak Vineyards Winery, 31559 Forward Rd., Manton, CA 96059. 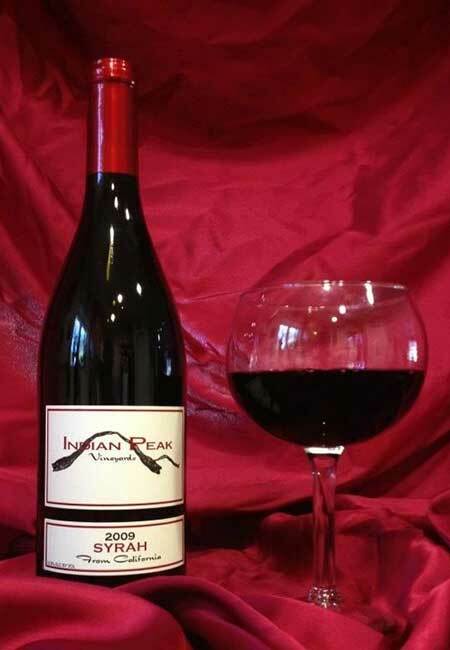 Indian Peak Vineyards was started in 1998 by founders Fred and Donna Boots and became Manton’s first Bonded Winery in 2004 producing commercial crops in 2006. The Indian Peak Vineyards Winery is located south-east of Redding, California in the town of Manton. The Manton Valley AVA is the home of Northern California’s Newest American Viticultural Area (AVA).